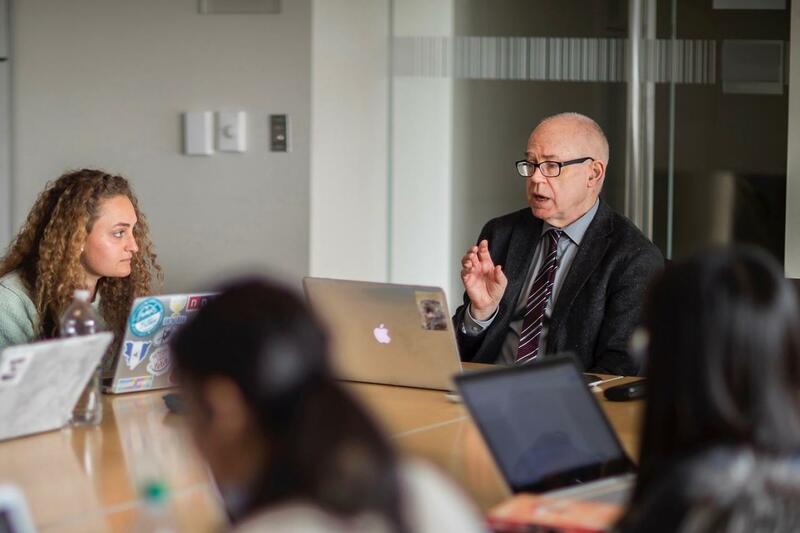 David Wallace, English Professor and president of the Medieval Academy of America, is featured in Penn Today's article, "A Meeting of Medievalists." The Medieval Academy of America's annual conference was hosted by Penn March 7-9. This year's conference, “A Global Turn in Medieval Studies,” included more than 70 panels, workshops, and lectures about the Middle Ages, many led by Penn faculty, including Wallace.